I remember this feeling well. When you finish processing a photograph with Lightroom and for some reason, it just doesn't quite have the punch you were hoping for. The good new is it's easily fixed with these three little ninja tips in Lightroom. 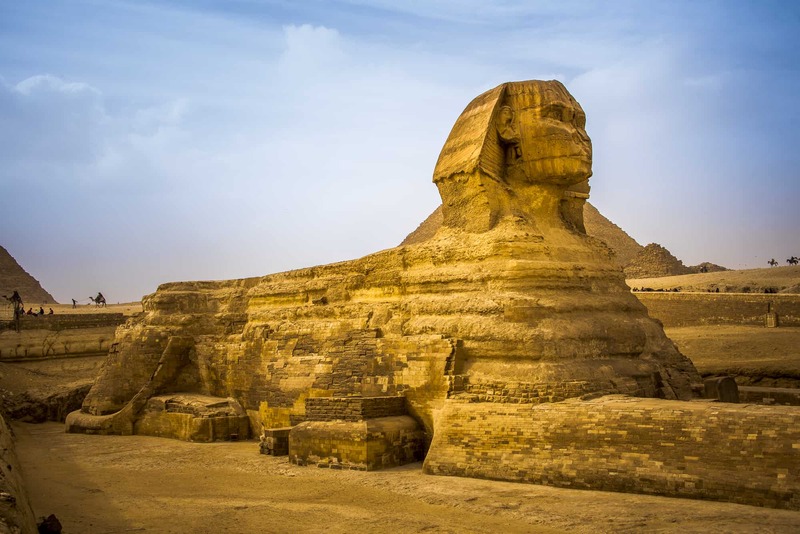 Watch the video below as a take this image of the Sphinx in Egypt through a full post processing workflow. I take a very flat washed out looking image and transform it into an amazing looking photography, one that this iconic subject deserves. This photography problem came from one of the awesome Team 3CX community members.